Dr. Jacquie Smiles is now using SmileView to simulate your new smile before you begin your Invisalign treatment with clear aligners. 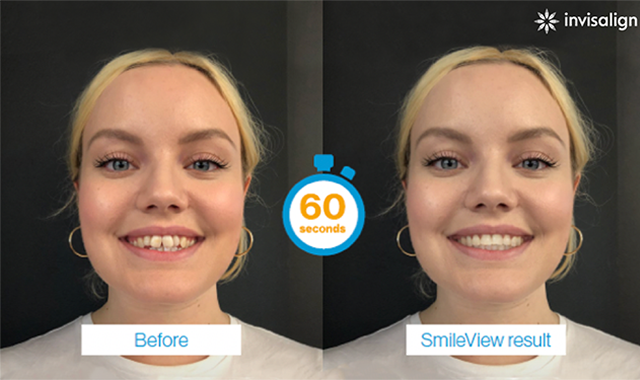 Invisalign has announced the launch of their new online SmileView tool at the International Dental Show in Cologne, Germany. 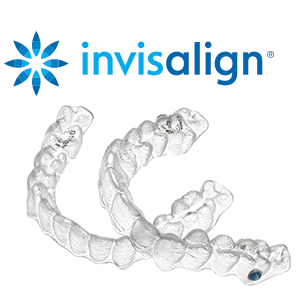 This innovative technology allows potential Invisalign patients to visualize their straighter smile before they decide for Invisalign treatment. 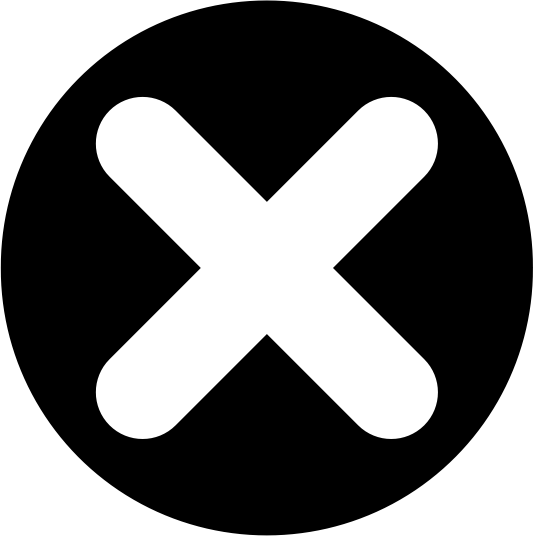 Schedule your no-obligation consultation in NYC and NJ by calling 212-972-3522. Please contact Dr. Jacquie Smiles today to learn more about SmileView and Invisalign by calling 212-972-3522 or filling out the contact form to receive additional information. Her offices are conveniently located in NYC, Englewood, NJ and Monroe, NY.